Kristin Scott Thomas is a British actress, nominated for Oscar for the film The English Patient. She is one of the most famous actresses in modern British history. This pretty woman performed many wonderful roles in her career. For many years she has worked with young directors and recognized classics. Kristin Scott Thomas was born on May 24, 1960 in Redruth, Cornwall, UK. Her father, who served in the British air forces, died when she was only five years old. Then Kristin and four other children of the family were brought up by their mother. Soon their mother remarried, however, the stepfather also died in a plane crash. 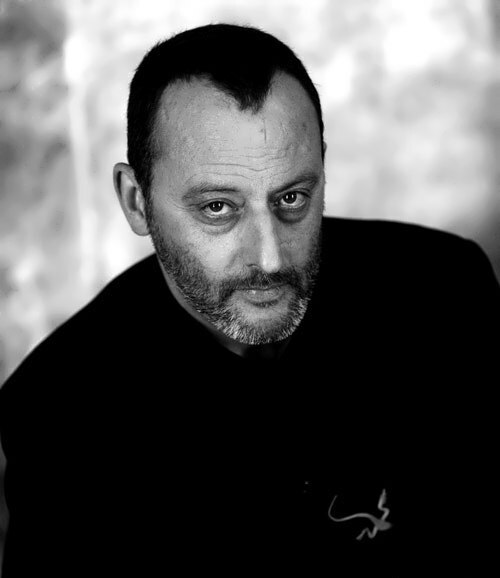 Jean Reno is a French actor of Spanish origin, who began his career in 1979. Juan Moreno y Herrera Jimenez (his real name) was born on July 30, 1948 in Casablanca. In 1960, Moreno family returned to Europe and settled in France (they had fled to Morocco from Andalusia to escape the regime of General Franco). Jean had to serve in the French army, to obtain citizenship. In 1970, he took acting classes at Rene Simon studio, in 1974 he debuted in TV shows, then on the stage of Ecce Homo and in 1978 in the movie L’Hypothese du tableau vole, but his film career did not develop. Kristen Stewart is an American actress. She is the first actress in history of the country, awarded the French prize Cesar for supporting actress in drama Clouds of Sils Maria (2015). Kristen received wide acclaim for her role as Bella Swan in the film series Twilight. Kristen Jaymes Stewart was born on April 9, 1990 in Los Angeles, California. Her family briefly moved to Colorado, and then again returned to Los Angeles, where her father, John Stewart, worked as an assistant director, producer and director of numerous shows on Fox. She has a whole elder brother – Cameron Stewart and two foster brothers – Dan and Taylor. 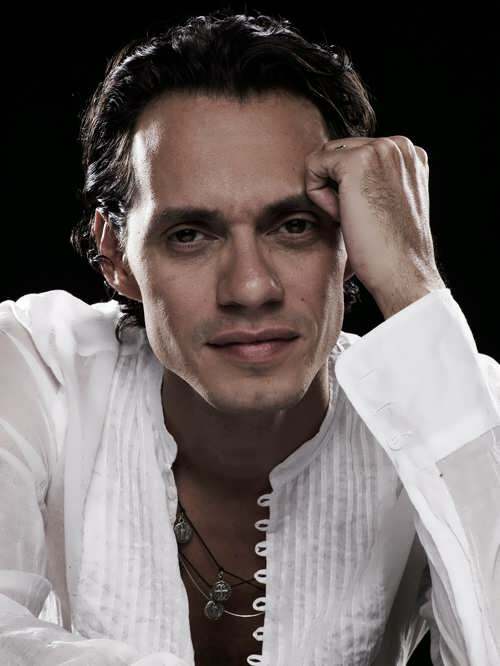 Marc Anthony is a popular American singer, musician and composer, actor. He is popular not only in the countries of Latin America, but also abroad. Marc is the former husband of singer and actress Jennifer Lopez. Marco Antonio Muñiz Ruiz (his real name) was born on September 16, 1968 in New York to Puerto Rican family. His mother was a housewife and his father was a musician and worked at the hospital cafeteria. Marc Anthony was named in honor of Marco Antonio Muniz, Mexican singer popular in Puerto Rico. He has a sister, whose name is Yolanda Muñiz. Anthony worked as a composer and a backing singer for Menudo and Latin Rascals. His first album Rebel was recorded in 1988. Then in 1989, he sang backing vocals for Anne-Marie for her club hit With or Without You. A year later, in 1990, together with Little Louie Vega and Todd Terry, Marc wrote and sang the song You Should Know By Now. 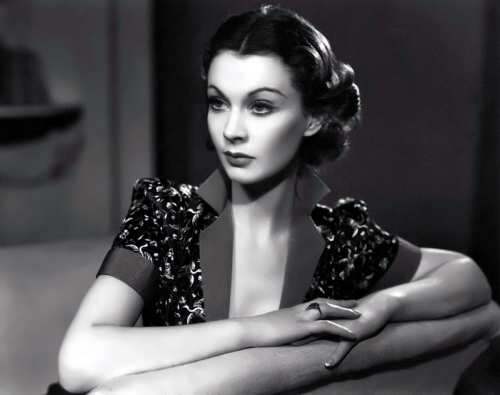 Vivien Leigh was an English actress, winner of two Oscar awards for the roles of American beauties: Scarlett O’Hara in Gone With The Wind (1939) and Blanche DuBois in A Streetcar Named Desire (1951). Talented actress often worked in collaboration with her husband, Laurence Olivier, who was a director of several films with her participation. During her thirty-year career, she had played a variety of roles from comedy heroines of Noel Coward and George Bernard Shaw to classic Shakespearean characters: such as Ophelia, Cleopatra, Juliet and Lady Macbeth. The actress had a poor health. Vivien and Olivier divorced in 1960, and later she only occasionally appeared in films and played in the theater until her death from tuberculosis. She is one of the greatest actresses in the history. Zendaya is an American actress, singer, dancer and model. She is best known for her role as Rocky Blue in the television series Shake It Up. Zendaya Maree Stoermer Coleman was born on September 1, 1996 in Auckland, California. She has three sisters and two brothers. The girl spent her youth at the California Shakespeare Theater in Orinda, where her mother worked as a theater manager. Zendaya took part in many productions and helped her mother to sell lottery tickets. During her studies at the Oakland School for the Arts she played in the musical Once on This Island, as well as performed in Caroline, or Change. Later, the actress attended California Shakespeare Theater Conservatory and American Conservatory Theater. Sarah Paulson is an American actress and producer. She was Golden Globe laureate in 2017 and was nominated for this award in 2007 and 2012. The actress is widely-known for her roles in the television series An American Crime and American Horror Story. Sarah Catherine Paulson was born on December 17, 1974 in Tampa, Florida but grew up in Brooklyn and Maine. As a child, she realized that she wanted to become an actress and began performing in local theater productions. In 1989, Paulson studied acting at the American Academy of Dramatic Arts and at the age of nineteen she made her debut on the stage in New York.